﻿ Is Your Business Site Up to Speed For Your Customers? In this age of fast internet connection and mobile web access, you need to be sure that your business is not left in the dust and lagging away from your competitors. You should have your business readily accessible online anywhere at any time for your current clients and potential customers. Just how do you ensure that your business website is truly up to speed? 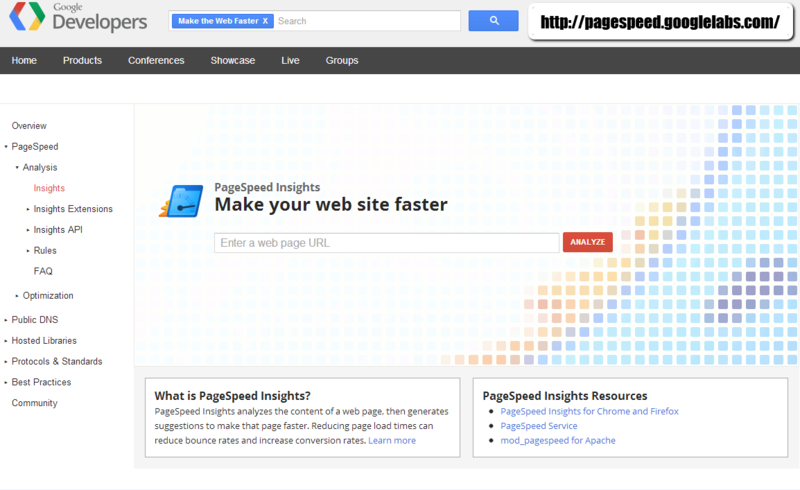 Here is the promise of Google Page Speed – to make your web site faster. As there can be several ways to skin a cat, so to speak, there are several ways to make your website load faster. Without the need to skin the cat or bring down your whole site, Google Page Speed is here is lend a helping hand. So, where do you start? There are several ways to save your website’s images and you should be aware of what the effects of saving from one file type to another entails. Image files when created by default, stores extra information in the file which might not be necessary for your web page. For instance, JPEG or JPG files used as default by cameras and other image programs include the name of the software that created them. PNG images are often smaller when you select optimally how the image is encoded. The switching from one image format to another is lossless in that the image looks the same but is smaller by few bytes. Any CSS files that you use on your website, should contain only attribute rule styles being used to elements on any given web page and those unused should be cleanly removed. This activity saves you sending your site to clients by fewer bytes, whilst this does not change the appearance of your site, but removes any potential lag due to undue bulk in your site’s CSS code. Due care should be given and your site should be tested when removal of unused style attributes are done. You can determine this by running the Page Speed on all pages that use external style sheet files. All these are the rules to live by when going through your site’s speed optimisation using Google Page Speed. And these three suggestions are just a small sample of commonly detected issues which you can readily fix. The tool should be used on your website periodically and on events that you update your site so that timely fixes can be issued. In the end, your site will be running faster and you don’t risk your customers and potential customers going away from your site because it is slow.